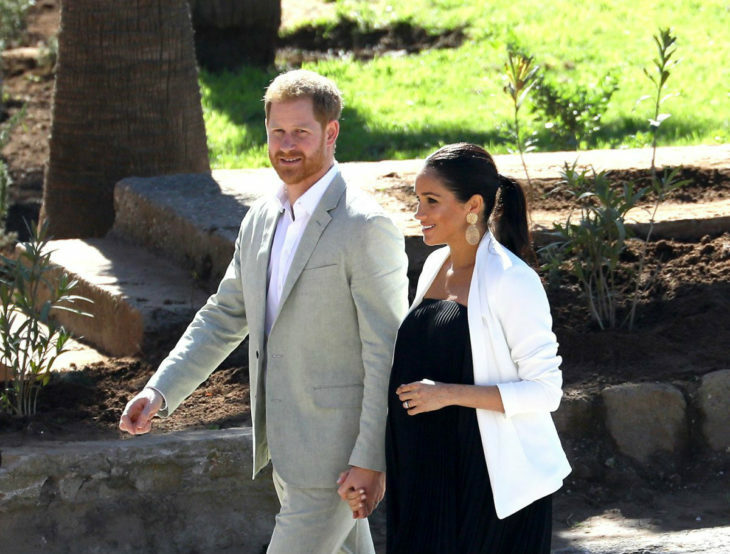 Since the moment she found out that she is pregnant, Meghan Markle has been preparing for this role and she has been beyond herself of joy due to this. However, having a child in the royal family is not an easy thing to do, and we will see what would be some hardships that she would be encounter. 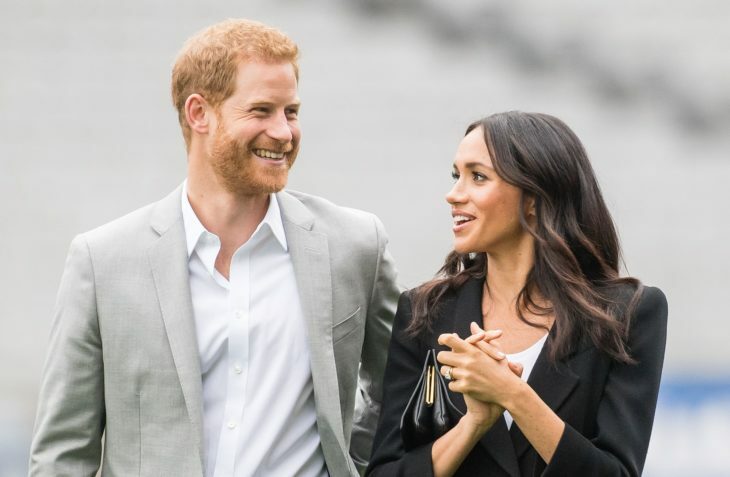 It is very obvious that both Harry and Meghan come from different backgrounds but it should be noticed that their mothers and their upbringing have had a great impact on their personalities and attitudes. Their childhoods have played a great role in their lives. 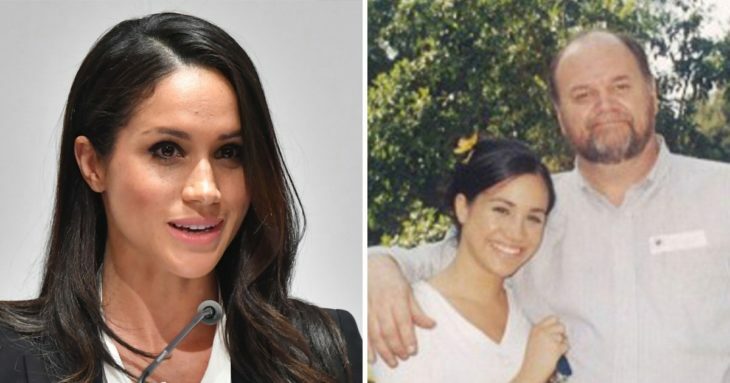 It has been noticed that Meghan is very similar to Harry’s mother and that she shares some of Diana’s passion regarding charities, philanthropy and many other similar things. We have been also accustomed to see that Meghan is the person of detail and she wants to have her things in order. However, when the baby comes, it may happen that this liking to have things in order cause some difficulties and problems. Meghan will surely have to accept that having a child and bringing it up may cause some unpredictable things and she would have to adjust her life routines to it. The biggest challenge for Meghan may be the fact that her child is to be born and raised in the royal family. This practically means that Meghan would not be the one who would solely decide about her child’s life and choices, since the Queen, or future King, may also have their say in this. Even though it may happen that Harry and Meghan would have complete independence in this, the British monarch, whoever this person is, may have some impact on decision regarding education etc. The good thing is that Meghan has very good relationships with both the Queen and Prince Charles, so it may happen that she and her husband would raise their child as they want. We all know that Harry loves children and that he has a soft spot for them, so it is questionable what kind of authority he would take in terms of his child. It is expected that Meghan would be a ‘bad cop’ and that she would be in charge of discipline. However, she would surely need her husband’s help since she would also have a lot of obligations. 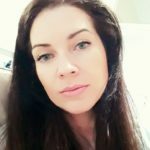 Home » Celebs » What will Meghan encounter as a future mother?